The Star Wars galaxy meets sparkling Swarovski crystal. 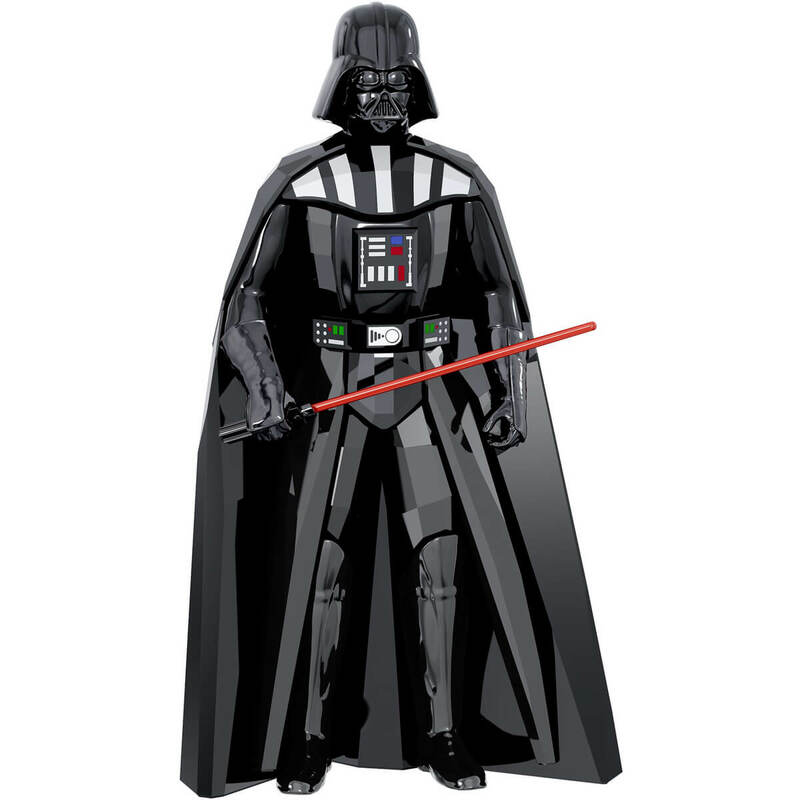 Darth Vader, one of the most iconic villains in popular culture, is expertly crafted in black crystal with 551 facets. His outfit features printed details in various colors and he holds the iconic lightsaber, made of metal with black and red varnish.